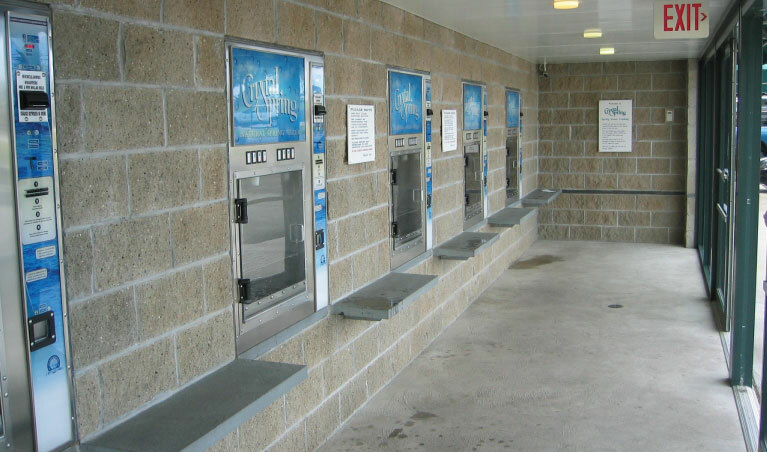 Save money and help the environment when you fill your own clean bottles at our Middletown, Rhode Island spring water vending outlet. 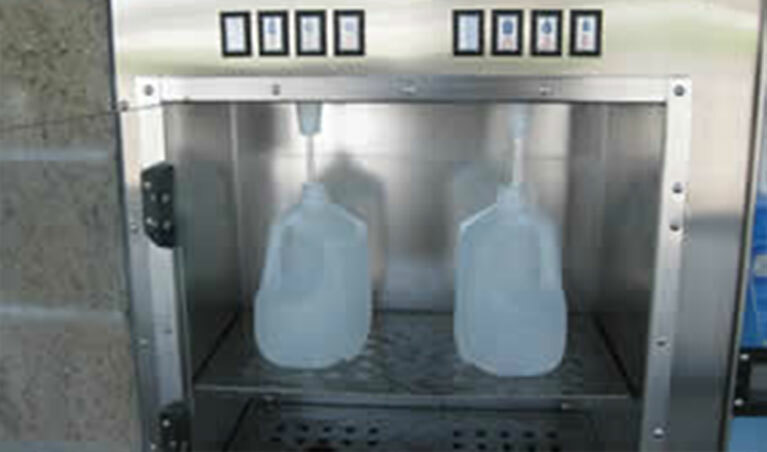 For 35¢ per gallon, you can bottle your own pure spring water at our self service station. Open 24 hours-7 days per week, you can refill your own water bottles when it’s most convenient for you. Every time you reuse a container it helps reduce plastic waste and you save money. 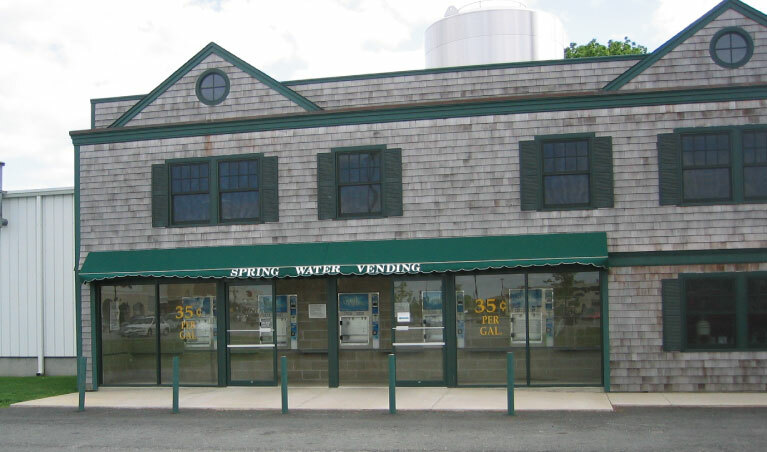 Spring Water Vending is located at our bottling plant at 1259 West Main Road, Middletown, Rhode Island.